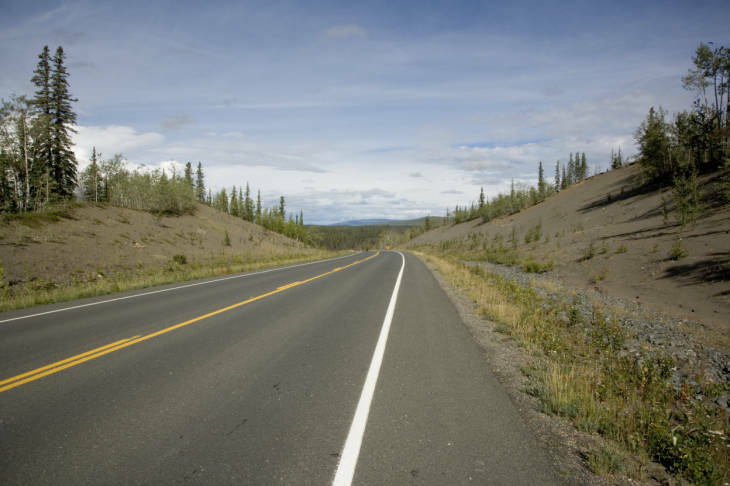 Alaska Highway in the Tetlin National Wildlife Refuge. U.S. Fish & Wildlife photo. The “critical habitat” provisions of the ESA are especially significant since they designate specific areas where development can be restricted if a species is threatened. ARTBA noted, “determination of critical habitat is a very important issue for state and local governments, as well as businesses located in areas impacted by ESA activity. A determination of critical habitat can literally remove hundreds of miles from the possibility of any type of development,” including transportation improvement projects. ARTBA also advocated for a standard to define the “best available” scientific data in decisions concerning endangered or threatened species.